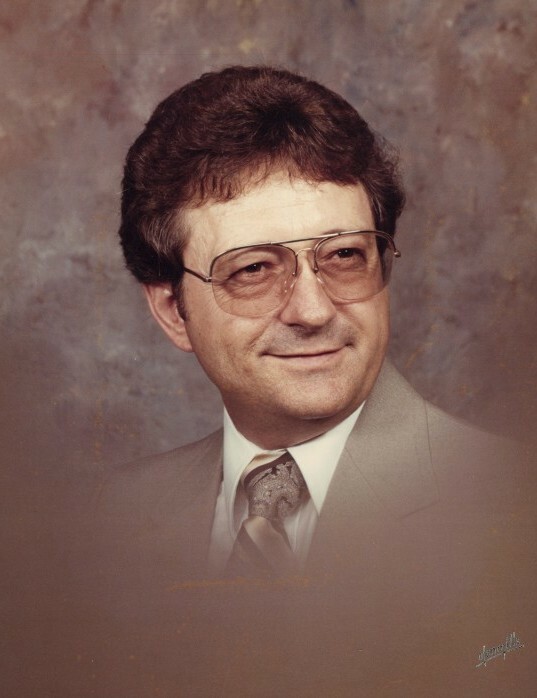 Olan Eugene Swaffar, age 80, resident of the Hickory Withe Community and husband of Carolyn Wilkins Swaffar, departed this life Friday afternoon, April 12, 2019 at Baptist Memorial Hospital in Memphis. Funeral Services with Military Honors for Mr. Swaffar were held at 1 P.M. Wednesday, April 17, 2019 at the Peebles West Funeral Chapel at Oakland with Bro. Eddie Little, pastor of Hickory Withe First Baptist Church, officiating. Interment followed in the Fayette County Memorial Park Cemetery on Highway 64. Arrangements were provided by Peebles Fayette County Funeral Homes & Cremation Center – West Chapel at Oakland. Olan was born September 4, 1938 in Dyess, Arkansas, the son of the late Ernest Monroe Swaffar and Hattie Mae Bone Swaffar. He received his education in West Memphis, Arkansas and served his country in the United States Air Force. He was married June 14, 1975 to the former Carolyn Wilkins and was employed as an air traffic controller for the Federal Aviation Commission. Olan was a member of First Baptist Church in Clarendon, Arkansas and will be remembered for being a loving husband, father, brother, grandfather and great-grandfather. He was a social person who loved his animals and enjoyed hunting, fishing, working in the yard, watching University of Memphis Tiger basketball and football, traveling and camping. Mr. Swaffar is survived by his wife of almost 44 years, Carolyn Wilkins Swaffar of Hickory Withe, TN; two sons, Charles R. Lee of The Woodlands, TX, Steven R. Lee of Jacksonville, AR; three grandchildren and four great-grandchildren. In addition to his parents, he was preceded in death by two sisters and three brothers. Those honored to serve as pallbearers were Randy Adams, Johnny Blackwell, Mikel Buchannan, Robert Hayne, David Nicholson and Thomas Sammons. The family requests that memorials be directed to St. Jude Memorial Giving, 501 St. Jude Place, Memphis, TN 38105-9959.